Instruction is well-balanced between ancient Eastern practices and Western science. Understanding individual differences is key to optimizing the benefits of asana practice. 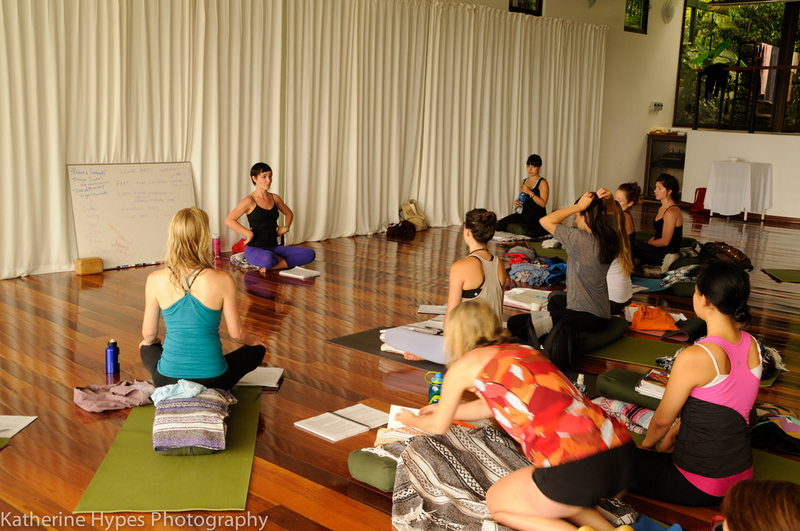 A safe and fun environment is provided for those who want to deepen or begin their yoga practice. Yoga is for everybody and every body. The postures are the vehicles, not the destination.